Coloured gemstones expertise is one of the greatest strengths of Piat and ensures its reputation. It was acknowledged in 2011 when Emmanuel Piat was appointed as expert for Paris Court of Appeals. The company wants to be a trustworthy partner in an unstable and unpredictable market. The price of rough is by definition unstable: some mines open, others shut down, some gemstones are getting rarer. Its goal is to keep customers – jewellers and their designers – always satisfied and to meet their requests under the best possible conditions. The workshop in Bangkok allows the company to keep up to date with mines opening or closures, new stones availability and markets trends and supply. 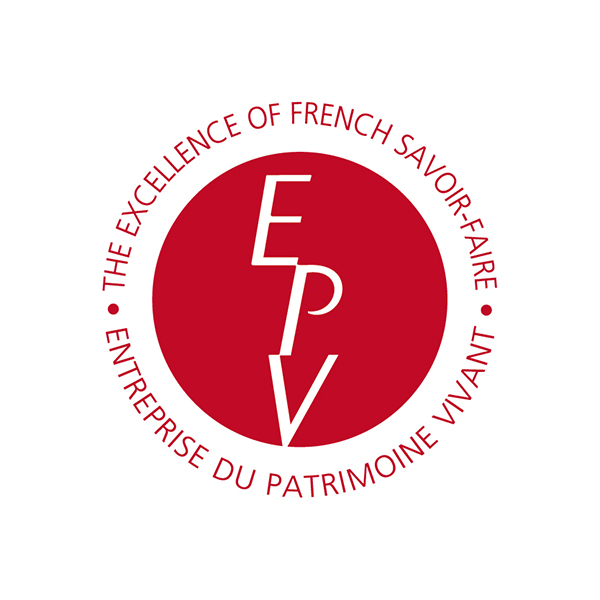 As a member of the Vendôme Committee, Piat works alongside its customers to help them highlight and promote the French savoir-faire. Emmanuel Piat therefore developed customized training courses worldwide for jewelers and their teams. Piat’s goal is to develop partnership and to provide customers with ongoing guidance for their projects, from the first sketch to the end product. Excellence, reliability and commitment are absolute prerequisite to anticipate difficulties, provide solutions and answer the most complex specifications throughout the project. Piat wants to make the work of each partner easier. For instance, gemstones are sorted and graded according to designers and setters requests and needs.